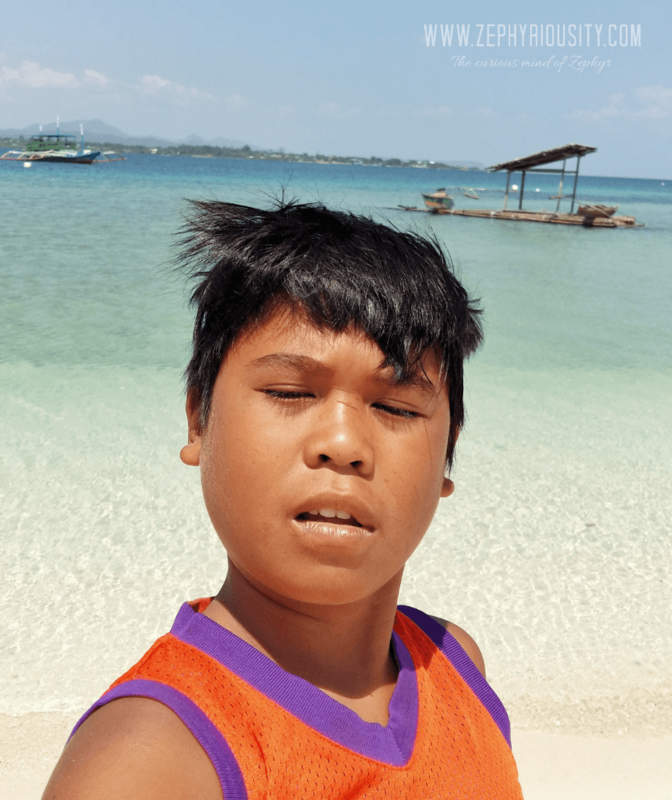 I spent the second day of my stay at Masbate on a breath-taking beach called “Buntod Reef Marine Sanctuary and Sandbar”. Buntod Sandbar is located 15 – 20 minutes away from the city on a cool boat ride. As per my experience, I rode a tricycle going to the port, asked for a boat ride from the locals. Luckily, a family was about to sail and they took me in. I did pay for the ride. That family was really kind, they let their kid become my tour guide as I explore the beach. There would be a User’s Fee that costs P20.00 for adults. Bringing your own food is essential though the local sells snacks and sodas. 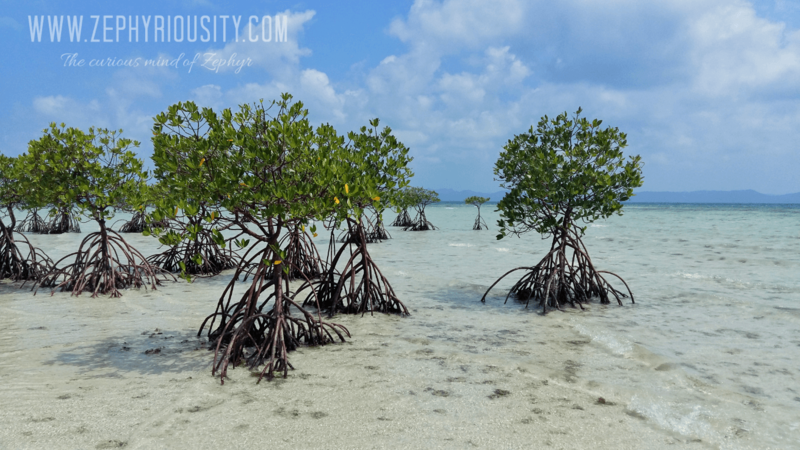 Buntod Reef Marine Sanctuary will showcase you with a lot, as in numerous count of Mangroves. This has been the closest experience i’d been to with Mangroves. The experience is surreal! After spending almost 4 hours to the beach, I decided to went home (to the hotel) as I haven’t had my lunch yet. But instead, I asked the boat man to drop me off to one of the beach resorts along the area. 7AR Golden Beach Resort was under renovation when I went there, but guests can stay and order foods. I ate there and made few conversations with the owner. That’s one of the many good things while travelling solo – you can talk to anybody, to everybody. It was around 3pm when I finally reached my hotel. I rested for a while as I looked for other places to visit at night. I came across Duox Seduction Cakes. I rode a tricycle and we went circling around the city to find the pastry house. They have been moved from Quezon St to Zurbito St that time. Duox Seduction is owned and originated from Cebu. One of the owners was a gem. He was kind to me and trying so hard to speak Tagalog just so I could understand him. He even offered me a fruit! 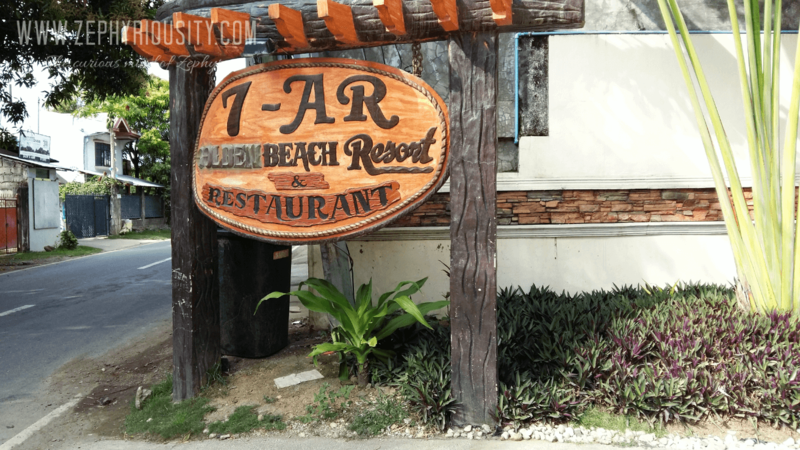 7AR Golden Beach Resort – is a beach resort to visit in the city (Punta Nursery) right after Buntod. Instead of telling the boat man to drop you off the port, you can simply ask them to take you to the city’s beach resorts. 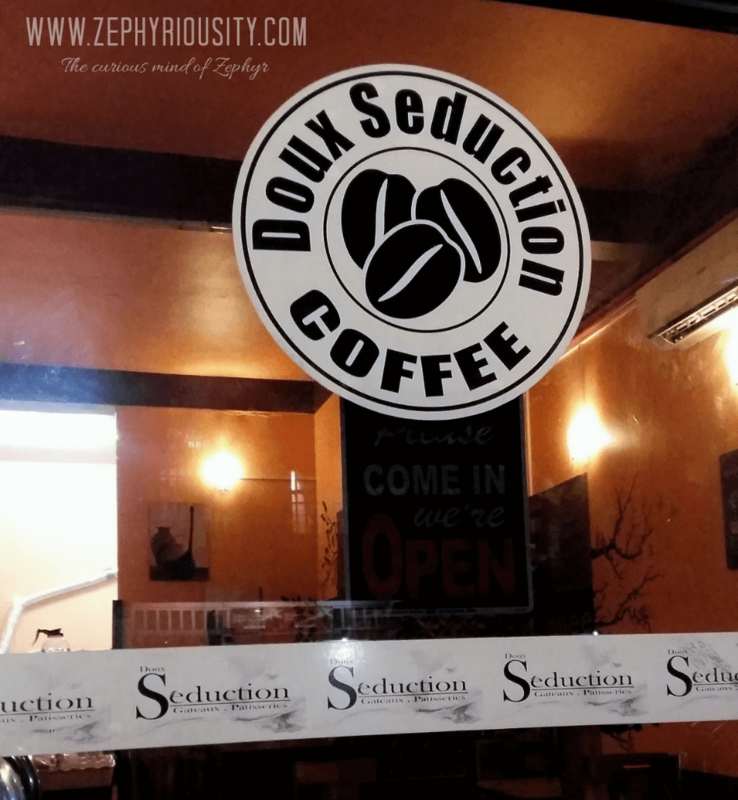 Duox Seduction Cakes – Located at Zurbito Street in Masbate City, this pastry house will indulge you with selection of cakes, drinks and pasta. 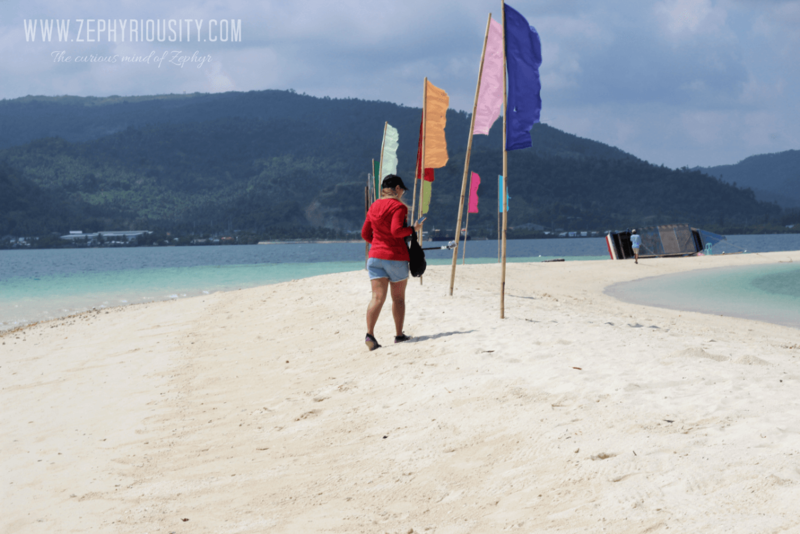 This Masbate Solo Trip is really an adventure to try! People are real nice. I haven’t met anyone whom I think of as bad. Note: Tricycle fee is P8.00 everywhere! Way to go Masbate City! So long til my 3rd day!